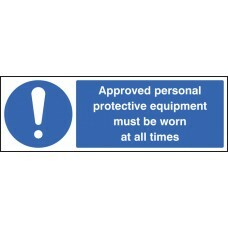 These site saver signs are manufactured from a low-cost material, allowing us to provide you with your own branded PPE signs at an affordable price. 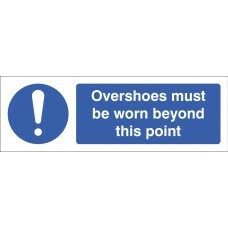 Simply send us a Ai, EPS or High Res JPEG of your l..
Overshoes can protect flooring from being damaged or stained by inks, dirt's, etc. 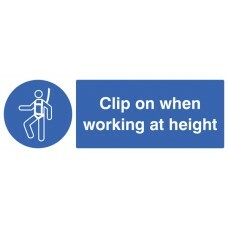 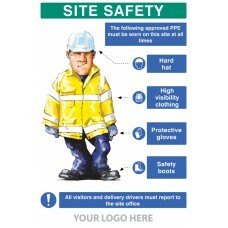 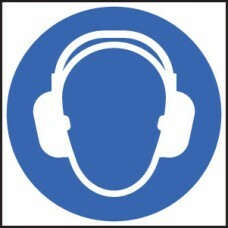 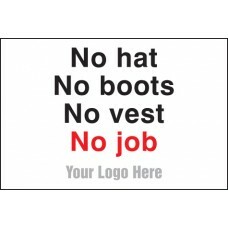 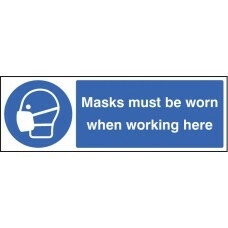 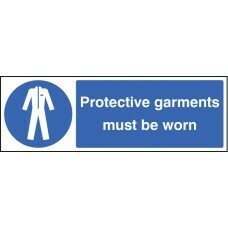 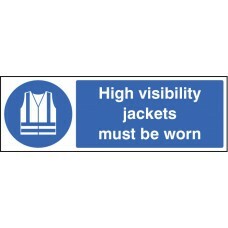 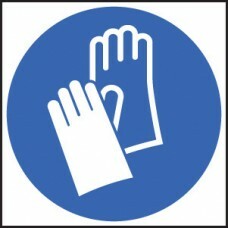 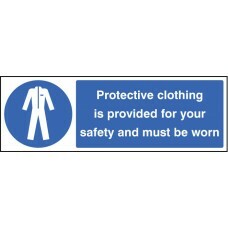 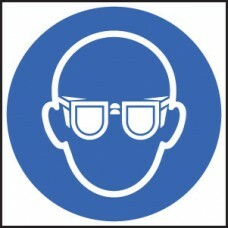 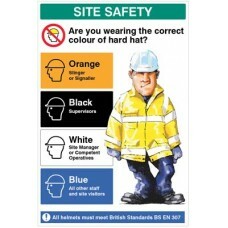 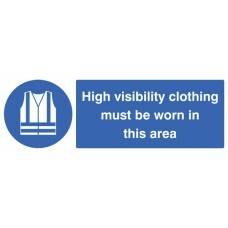 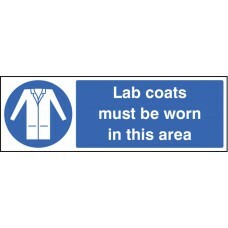 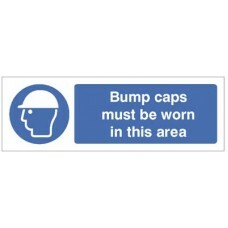 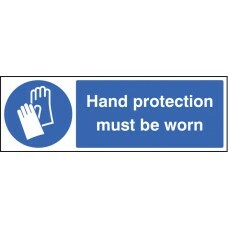 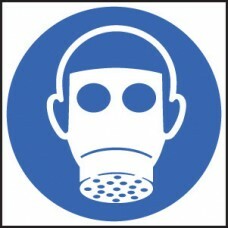 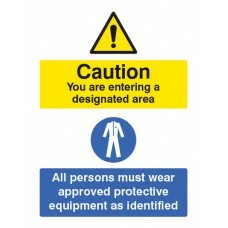 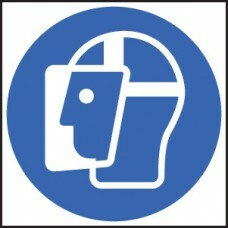 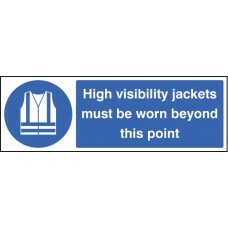 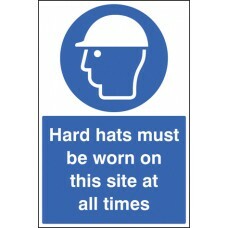 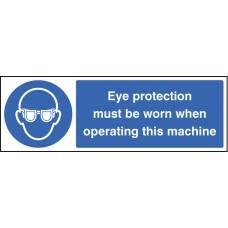 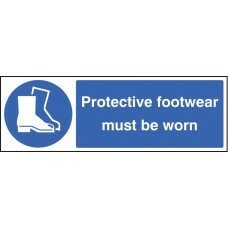 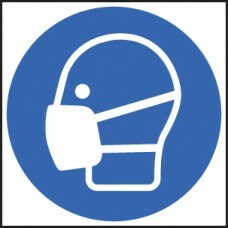 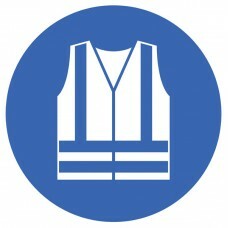 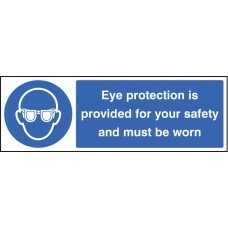 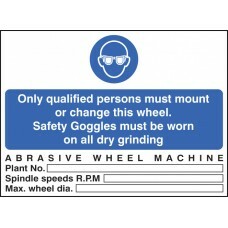 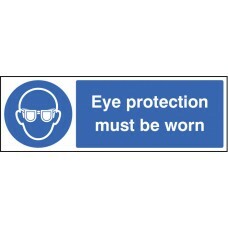 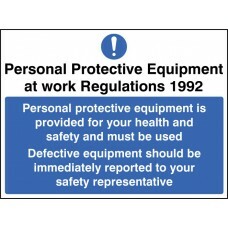 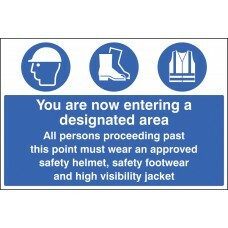 Ensure employees and visitors wear overshoes when entering specific areas with this mandatory safety sign Material Op..